Plain or Printed as per customers design. With enriched industrial experience and knowledge, we are engrossed in manufacturing and supplying Metal Tinplate Containers. 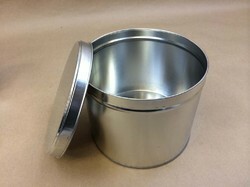 Our organization has created niche in offering Tinplate Container to our clients. Our range is certainly one of the best and has been highly demanded among our clients on account of its excellent design, appearance and quality factor. On the other hand, we are offering our range at feasible price. 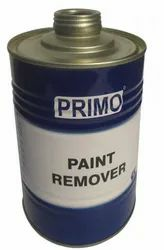 Aluminum And Tin Containers We offer a range of durable and multipurpose easy open end aluminum and tinplate containers, which are used in can forming and other industries. Available in round, rectangular form, ready to use components, our EOE aluminum and tinplate containers are compound lined.